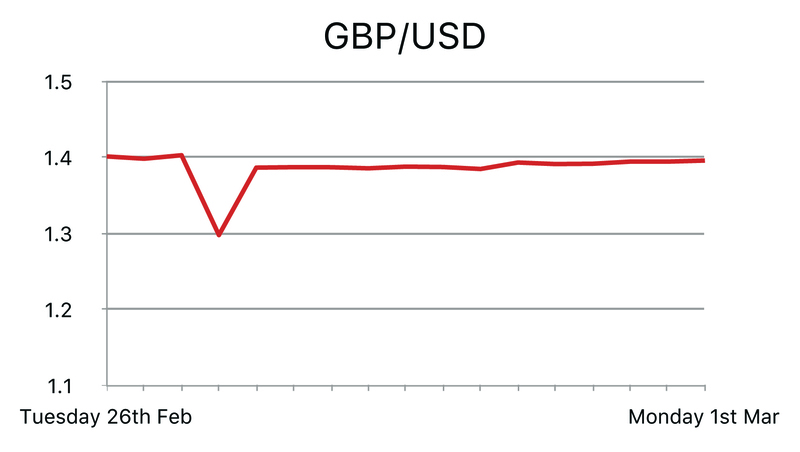 The fragile pound lost nearly 1% against the USD last Tuesday with further uncertainty over Britons EU membership. Furthermore, the UK Inflation Report released yesterday made clear that the Bank of England could cut interest rates to zero if the UK was put in a “position where the economy needed additional stimulus”. However, in Carney’s words, there was “no intention and no interest” towards setting negative interest rates such as the likes of Japan and Switzerland to boost growth and inflation. This is because of the damaging effects that negative interest rates would bring to building societies. Overall, the wording and tone of the report indicates that Carney will and can, if necessary, drop interest rates to zero and offer additional asset purchases. Later on in the week, increasing anxiety of the Brexit has driven sterling down to a new seven year low. We saw the pound fall to its lowest levels since February 2009 against the USD . We also saw GBPEUR drop by 0.58% .The pound tumbled as cabinet ministers clashed over the legal strength of Britain’s new deal with Europe. IMF Chief Christine Lagarde state that “she fears uncertainty will hurt growth, at a time when the world economy is already fragile. She also expressed her fears that both Britain and Europe would suffer if the UK quits the EU. Analysts warned that a rise in the cost of imports following the collapse of GBP would lead to inflation increasing. This would result in the bank of England having to raise interest rates. The analysts also warned that the ensuing turmoil would knock 1.5 percentage points off GDP growth in 2017, losing almost all the 2.3% growth rate estimated by the Bank of England expects should the status quo be maintained. “Our central case in the event of a vote for Brexit is that uncertainty grips the economy. This could take around 1.0-1.5 percentage points off the GDP growth rate by the second half of 2017. This would push our 2017 growth forecast, currently 2.3%, into the 0.8-1.3% range,” the analysts said. British voters will be casting their vote on the 23rd of June to decide if Britain should stay in the EU or not. However concerns over the systemic consequences are growing as a Brexit would massively threaten the huge foreign investment flows and the UKs current account deficit – one of the biggest in the developed world. 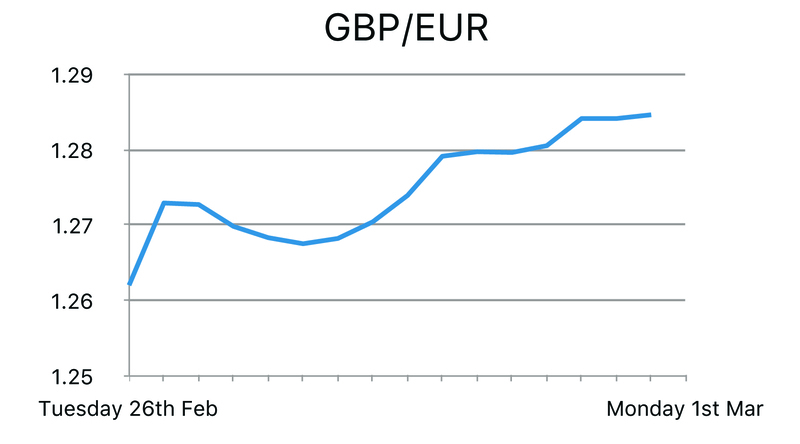 On Monday, we saw the GBP strengthen against all major currencies. British mortgage approvals hit a two-year high in January and consumer credit expanded at the fastest pace in a decade. Consumer credit also grew by 9.1 percent year-on-year in January, picking up speed from December to hit its fastest pace since January 2006. Britain's economic recovery is still heavily reliant on spending by households many of which have been buoyed by strong growth in the value of their homes. European stocks declined for as sliding oil prices stoked investor concern about global growth. Miners led the losses, taking their two-day decline to 9.5 percent, the most since August. BP and Royal Dutch Shell fell more than 2.8 percent as oil spent more of the day down after Iran dismissed a proposal by Saudi Arabia and Russia for producers to freeze output. European automakers and banks, the weakest groups this year, were also among the worst performers on Wednesday. Furthermore, German consumer confidence survey came out stronger than expected at 9.5 versus 9.3, while Euro Area CPI data came out in line with expectations. In terms of price action, the euro underperformed this week, on fears a British EU exit could mean more uncertainty for Europe. There was some attention on Thursday on a fall in inflation expectations, which bodes ill for the ECB's battle to refloat the economy. The euro zone central bank's favoured measure of longer-term market inflation expectations fell to a record low below 1.4 percent on Thursday. It has fallen about 0.3% this year due largely to lower oil prices. People have started to price in the risk that the ECB will do more than previously assumed, but so far impact on the euro has been rather muted. German preliminary CPI MoM decreased to 0.4% against a forecast of 0.6%. 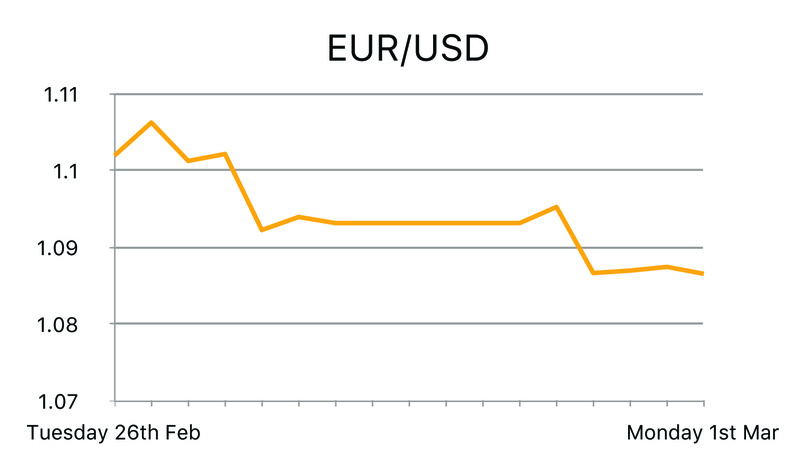 Nevertheless we saw EUR strengthen against GBP due to the Brexit situation but down 0.8 percent against the dollar, given the strong USD figures from Friday. Also, inflation eurozone turned negative in February boosting expectations that the European Central Bank will unveil another stimulus package at its next policy meeting on March 10. Statistics agency Eurostat said consumer prices across the region were down 0.2 percent in February from the year before, against a 0.3 percent rise the previous month. The decline was way more than anticipated the consensus in the markets was for a drop to zero. The decline is largely due to a big decrease in energy costs, which were 8 percent lower in the year to February against the previous month's 5.4 percent drop.